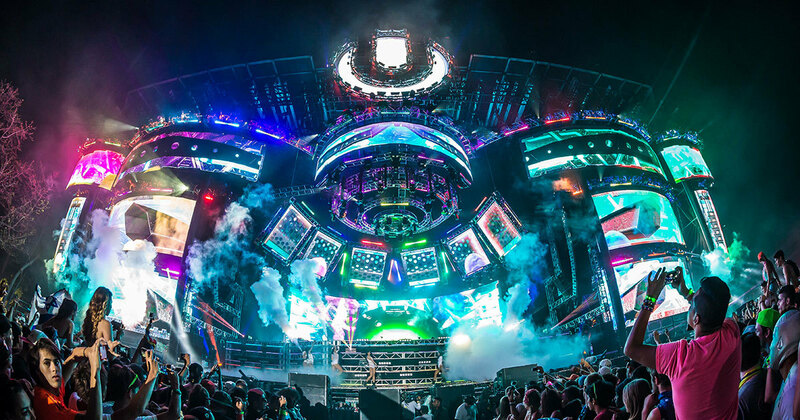 19 Best Music Festivals in the U.S.
Worldwide icon-chevron-right North America icon-chevron-right United States icon-chevron-right Your guide to best music festivals in the U.S.
No matter your particular musical poison there is a music festival somewhere in America for you. Love reunited punk band? You’re spending a fall weekend in Chicago. Jazz fiend? It’s NOLA in spring. Into the big-name acts behind some of the best new songs out right now—and the mega crowds go along with it? 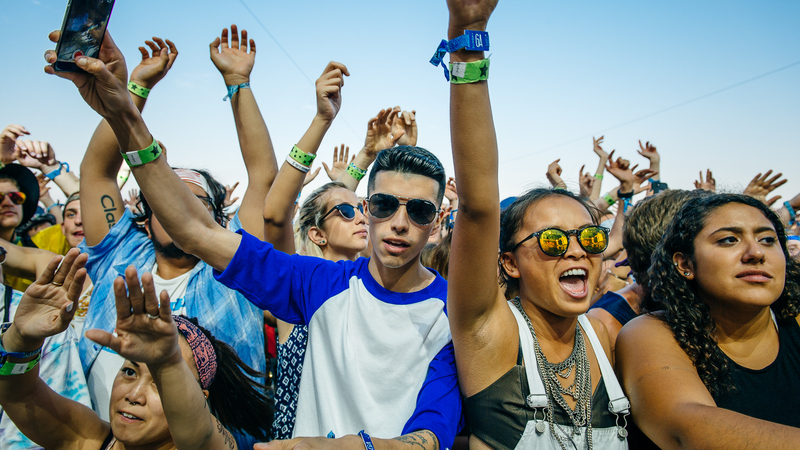 Then get set to get sweaty in Coachella. 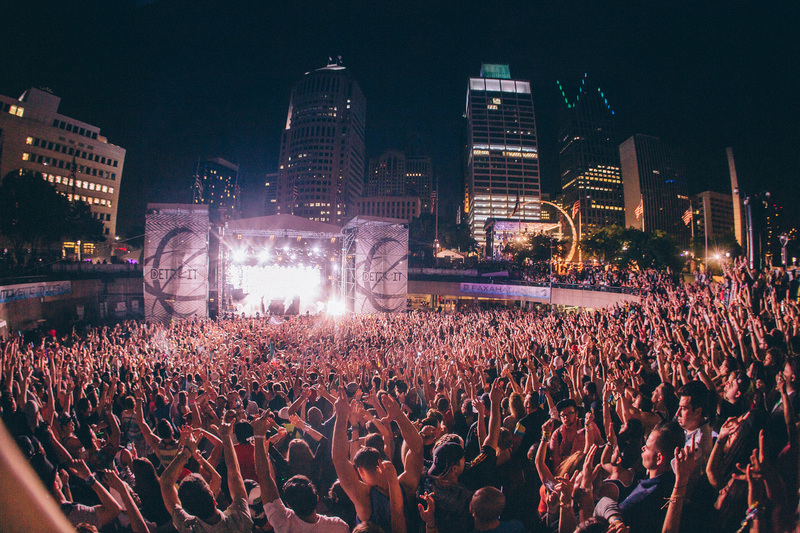 Or Lolla. 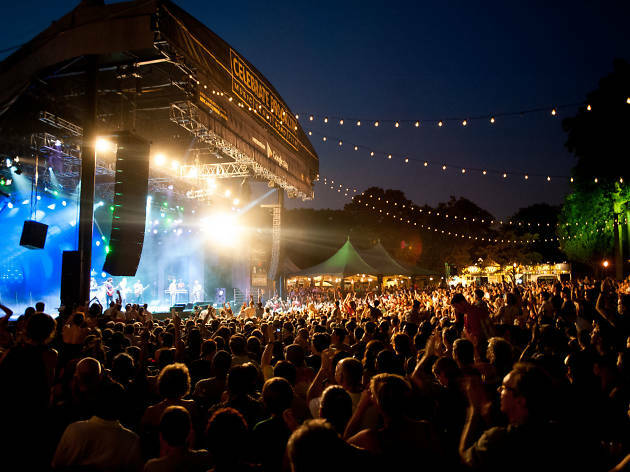 Or Governors Ball. Or many, many others. 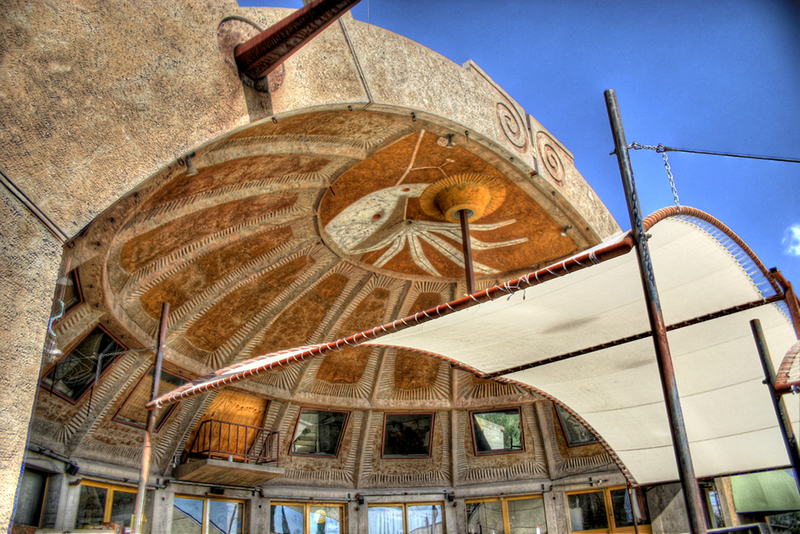 (And make a vacation of it—getting to some of these venues can be some of the best road trips you’ll take.) 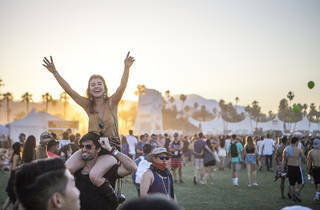 As the number of festivals on offer expands, so too do their lists of offerings. 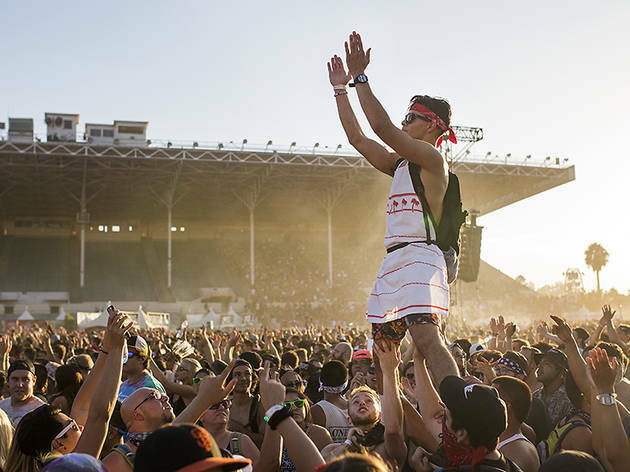 It’s no longer enough to have Kanye headline—festivalgoers now expect top comedy, food and craft beer with their big-name headliners. 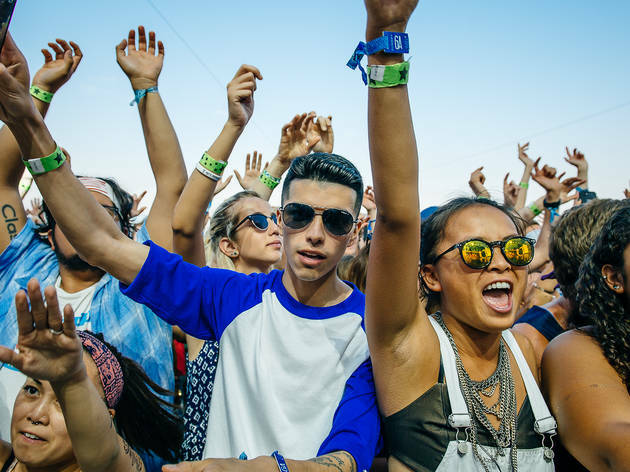 Here are the festivals that are killing it on all fronts right now: the best music festivals in the U.S. in chronological order. 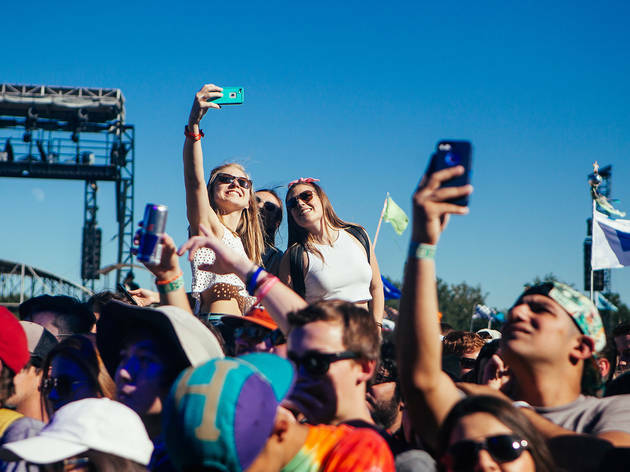 The first SXSW was held in 1987 and since then the festival has grown both in terms of attendance—by some counts, 300,000 people will attend this year’s 10-day festival—and in terms of influence: SXSW is Austin’s biggest revenue-producing event and one of the most important gatherings on the nation's entertainment calendar. 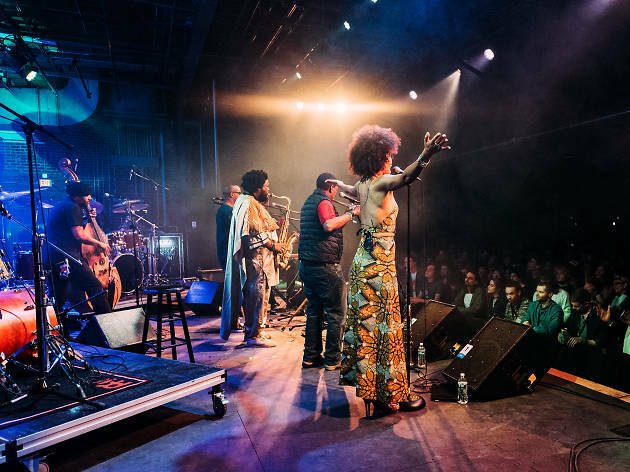 The event is broken down into SXSW Music (with 2,000-plus acts performing across the city); SXSW Film (with screenings of anticipated movies, panels and workshops); and the increasingly popular SXSW Interactive, which features speakers, panels and pitch competition, SXSW Accelerator. 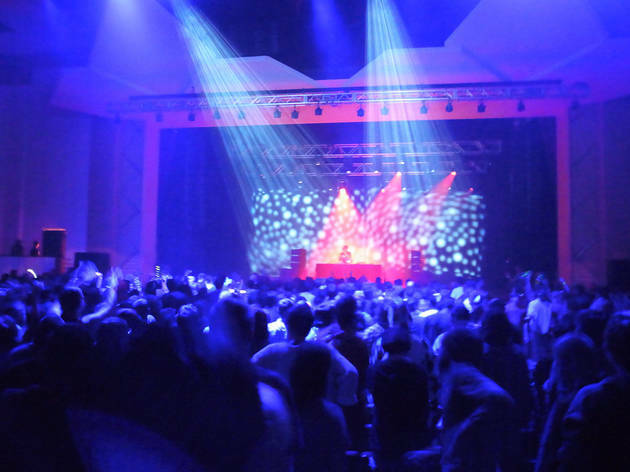 Named for the open-minded approach to listening it asks attendees to have, Big Ears regularly hosts marquee contemporary classical music performances along with adventurous indie-rock, jazz, metal and electronic music. To list genres is almost anti-thetical to the spirit of the festival, which recognizes no such distinction in its omnivorous bookings. 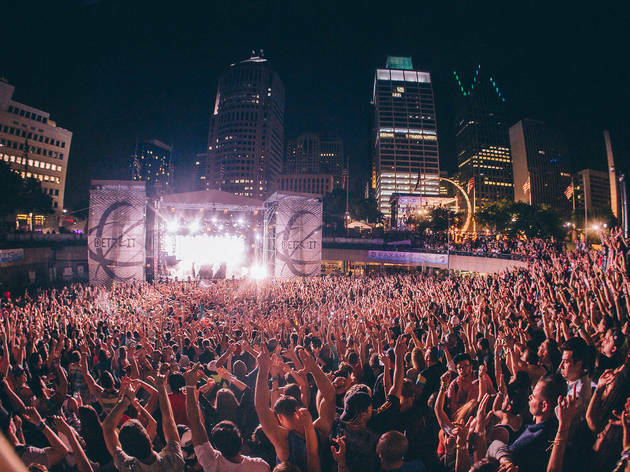 For four days, Big Ears transforms the city into a paradise for music of all kinds, taking over regal music halls, intimate clubs and hushed churches, all of which are centrally located and within walking distance. The 2018 edition includes sets by free-jazz titan Roscoe Mitchell, electronic-music maker Four Tet and thrillingly inventive singer Diamanda Galás . 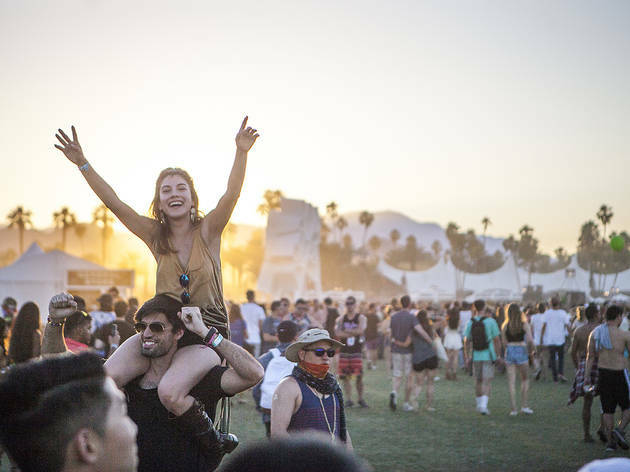 More than 100, 000 music lovers make a pilgrimage to the Empire Polo Club during each identical weekend of Coachella, whether bound for campgrounds or shuttling over from golf resorts and mid-century modern homes. 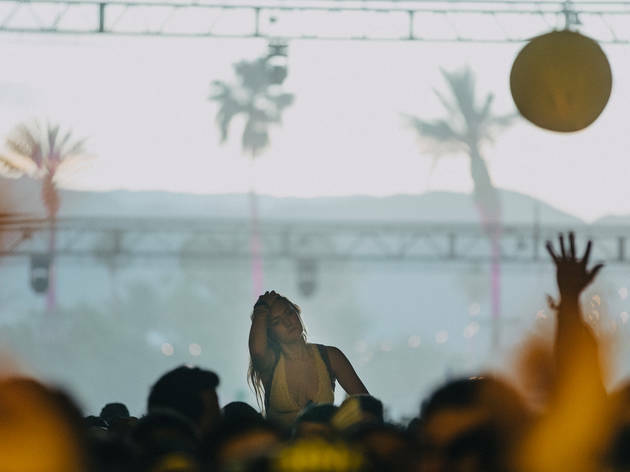 Though its bespoke dining experiences and hotel party scene may try to steal headlines, Coachella remains about the relaxed desert air euphoria of a well-curated music festival. The Weeknd, Beyoncé and Eminem top this year's lineup, with more sets from SZA, St. Vincent, Haim, Kygo and Miguel. 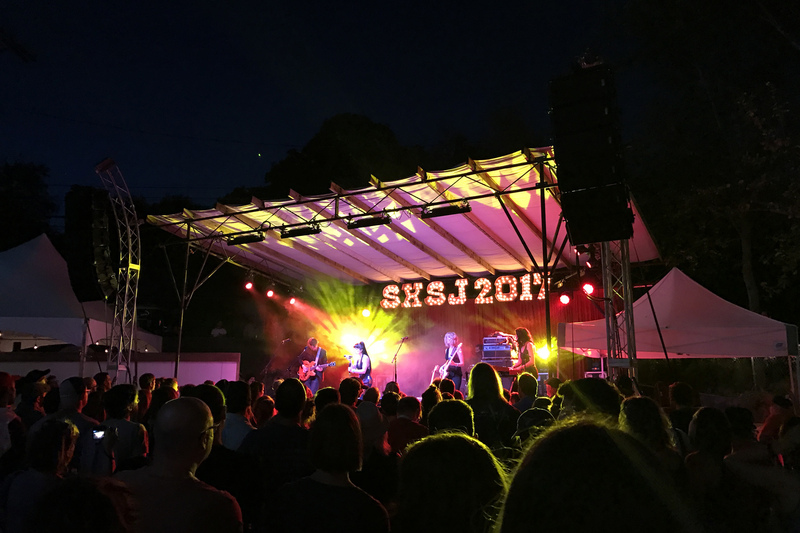 Formerly known as Austin Psych Fest, Levitation has become one of the key components of the Austin festival scene, celebrating the psychedelic sounds of the ’60s and the evolution of experimental rock. This weekend-long bacchanal is all about boundary-pushing and musical expression. 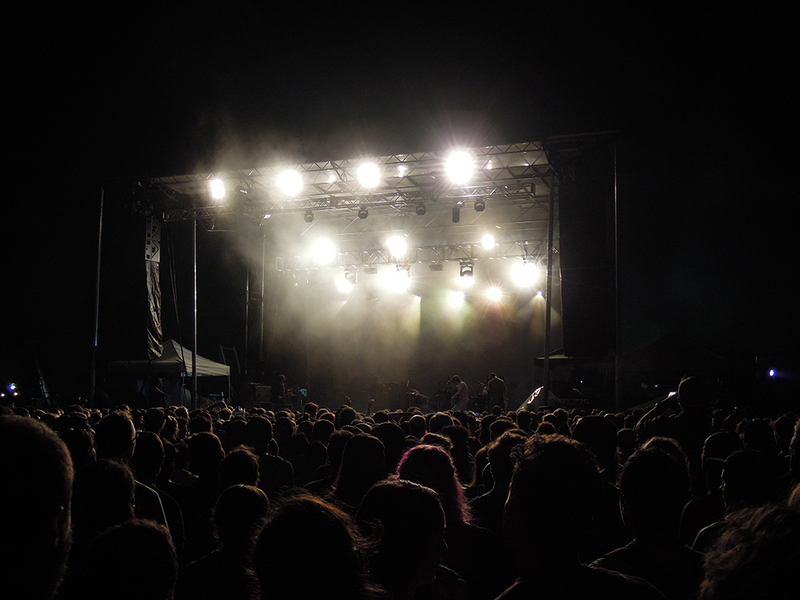 This year welcomes shoegaze standouts Slowdive, garage-rock prodigy Ty Segall and Animal Collective popster Panda Bear. 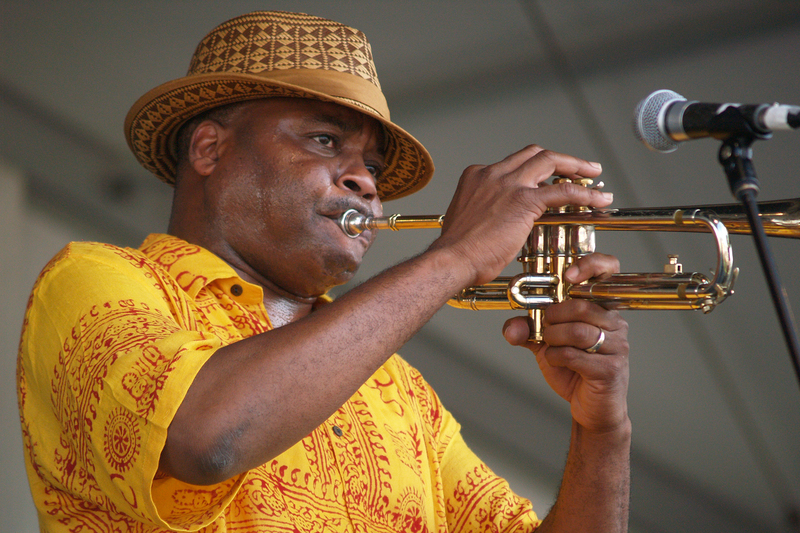 One of the country’s longest-running music festivals, held annually since 1970, Jazz Fest is also one of the biggest. 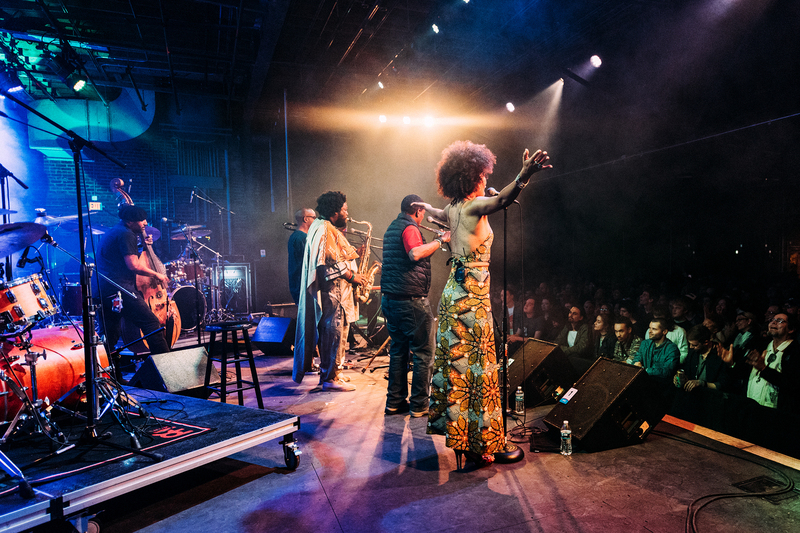 Nearly half a million people showed up last year to take in a massive bill of jazz, blues, rock and roots music. 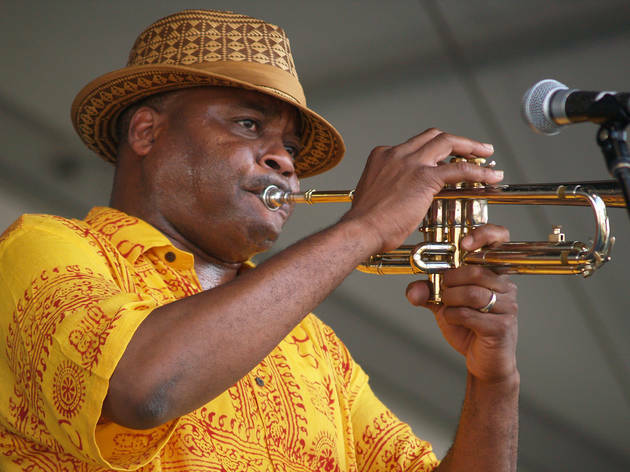 While most festivals are content to book the same handful of reunited alt-rock bands making the rounds, Jazz Fest always boasts hall of fame caliber headliners, who in the past have included Stevie Wonder, Neil Young, Van Morrison, Steely Dan and the Red Hot Chili Peppers. When the electropop group Hundred Waters decided to launch their own festival they looked to the cookie-cutter fests they’d spent years playing as inspiration for what not to do. 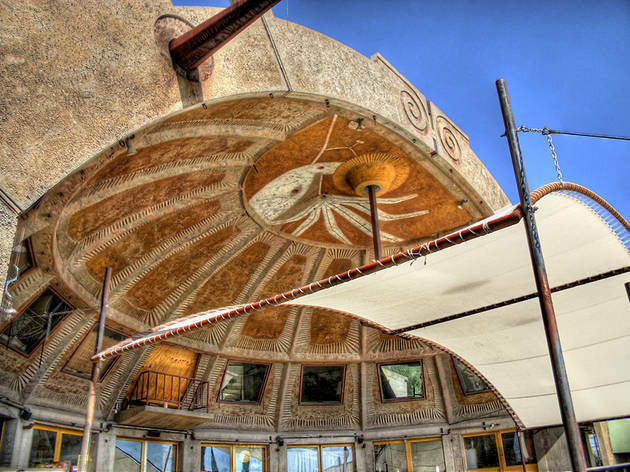 FORM Arcosanti brings together acts that have influenced the band—vets include Skrillex, postrock veterans Tortoise and funk bassist Thundercat—to play at an experimental “urban laboratory” in central Arizona surrounded by surreal, retro-futurist architecture. 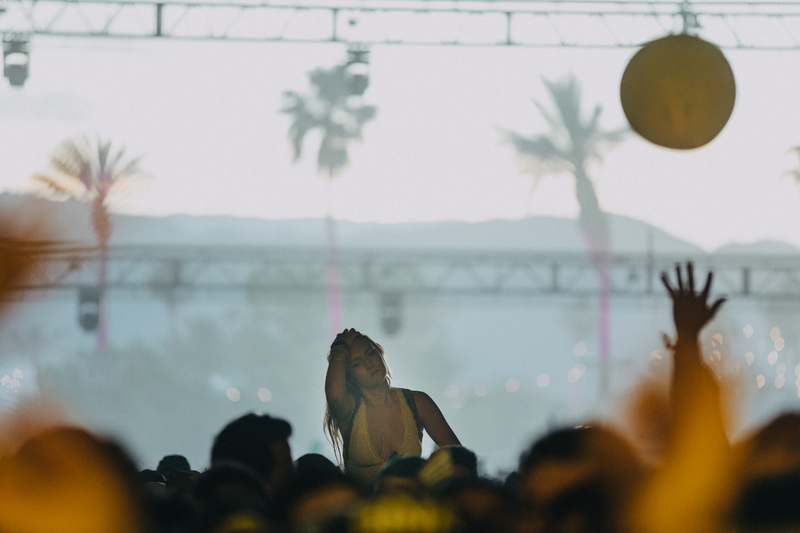 One of the more unlikely success stories in the festival business, this festival right on the beach of the Gulf of Mexico had the bad luck to launch in the midst of 2010’s Deepwater Horizon oil spill, but it hung in there and grew big enough to get bought up by the company that puts on Coachella. 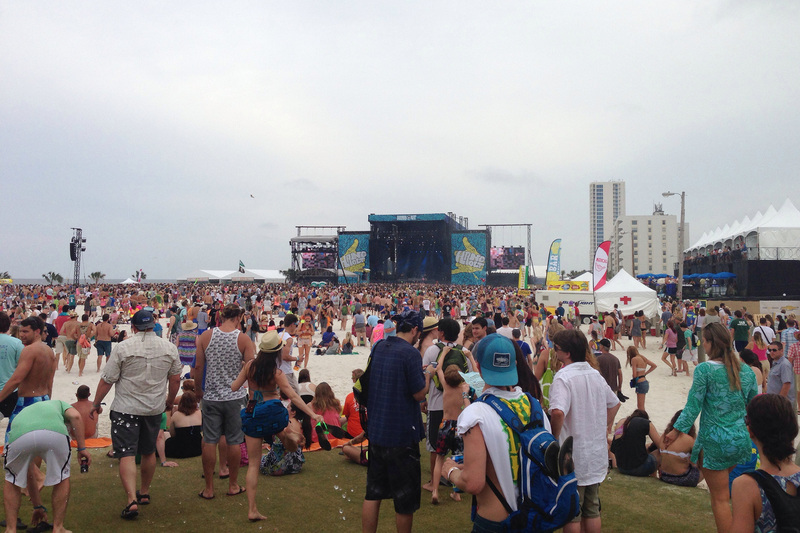 The Hangout lineup leans heavy on energetic indie, electronic and pop acts that fit the beach-party vibe. To paraphrase an old tourist slogan, Sasquatch! is gorge-ous. 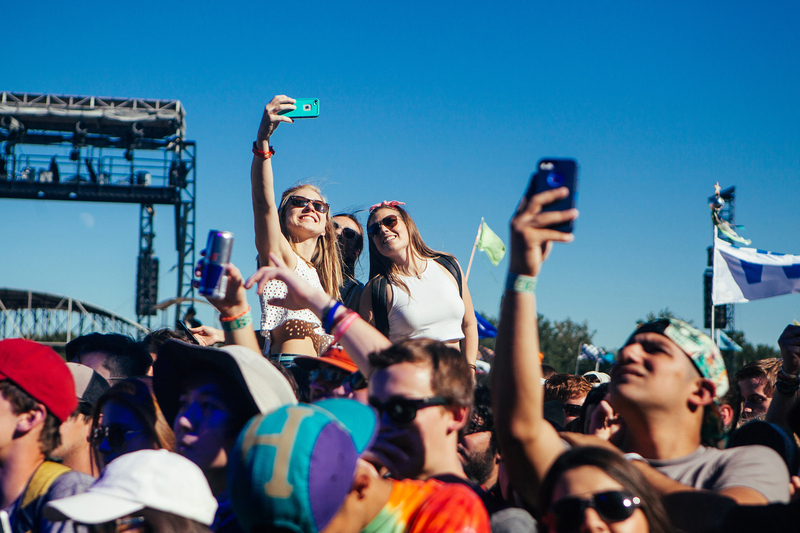 The lineup lives up to the Pacific Northwest’s reputation for refined musical tastes. Past years brough cultish veterans like Four Tet and the Digable Planets mingling with cutting-edge tastemakers like Savages and Shamir. 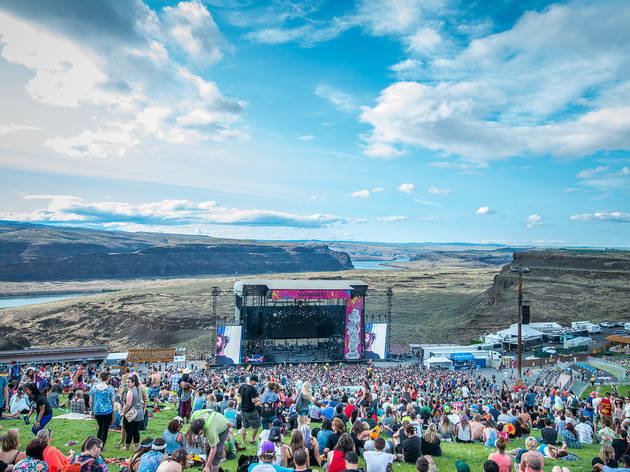 One of the major draws is being able to see a band as good as the Cure alongside a sweeping view of the lush Columbia Gorge canyon. Detroit’s Movement is the antithesis of the sprawling, sense-assualting EDM mega-raves like Electric Daisy Carnival that come to mind when you hear the phrase “electronic music festival.” Launched in 2000 as the Detroit Electronic Music Festival, and held in the downtown heart of the city that gave the world techno, the focus here is on music over spectacle, with a lineup that mixes pioneers with next-generation innovators. 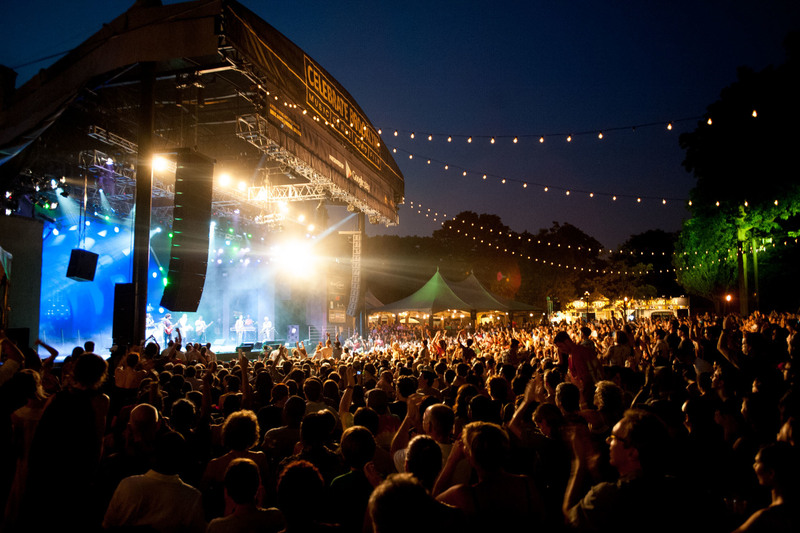 Chicago is home to dozens of annual summer music festivals. 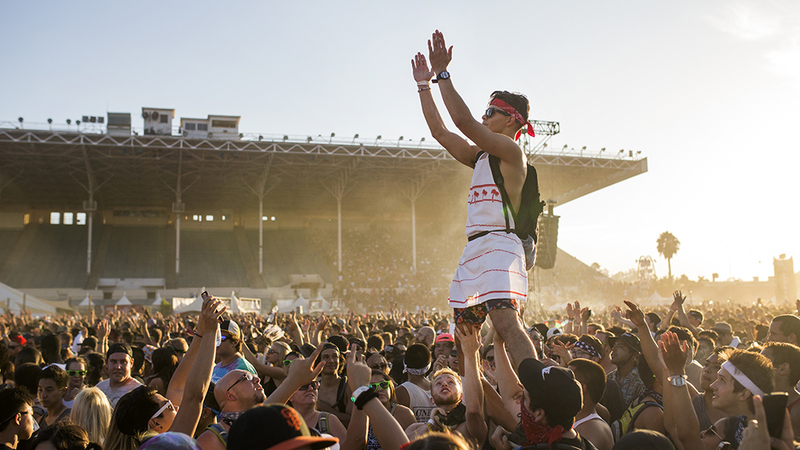 Check out lineups, dates and photos and more. 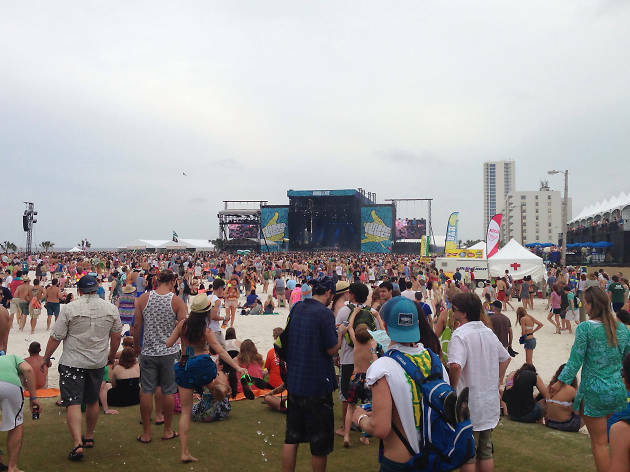 Looking for music festivals in Florida? 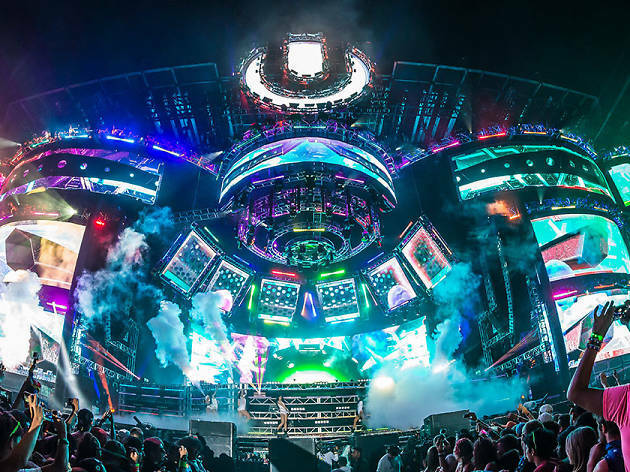 From Ultra Music Festival to Gasparilla, we’ve got you covered for under-the-sun dancing.